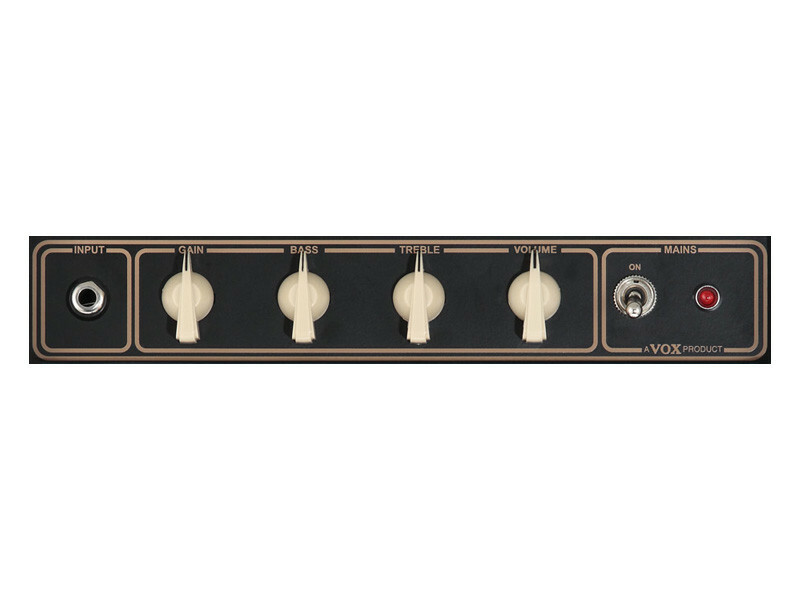 Over the years, the AC4 has provided a simple and hassle-free way to enjoy the rich sound of a tube driven amp. This new model features a 12-inch Celestion speaker that delivers even more robust sound levels. 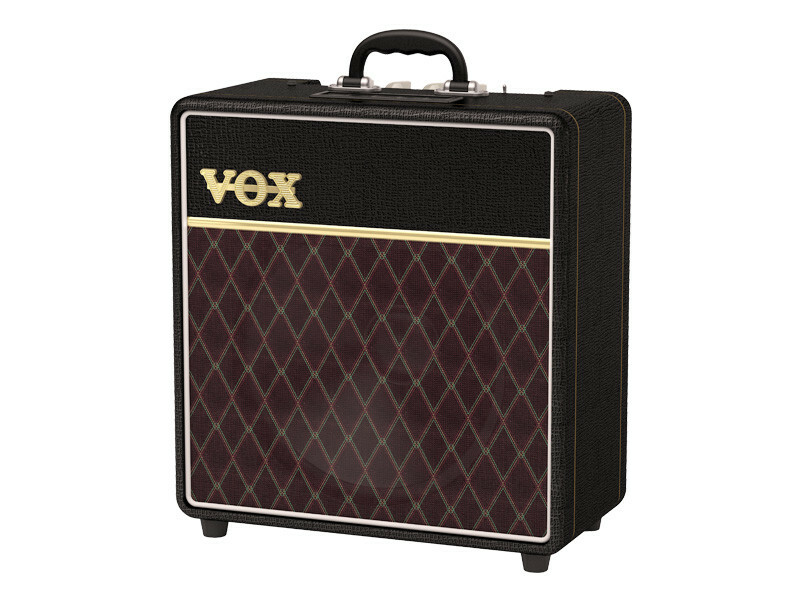 With a diamond grille cloth and basket-weave vinyl exterior, it also carries on the classic looks of the Vox tradition. 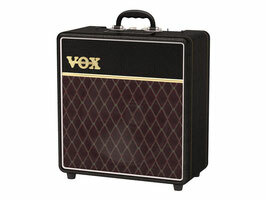 This is a Class A tube amp that you can enjoy whether you're practicing at home, performing live, or recording.